Woot! 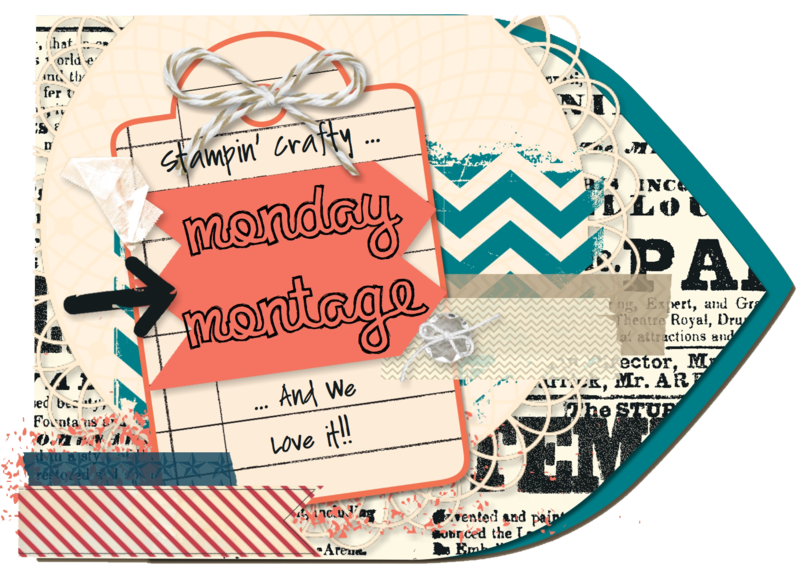 Another Monday Montage Blog Hop! This Monday, I am writing to you from sunny Florida (it's okay to jealous). It has been a crazy cold winter, so I am soaking up as much warmth as I can! Onto my project for today. 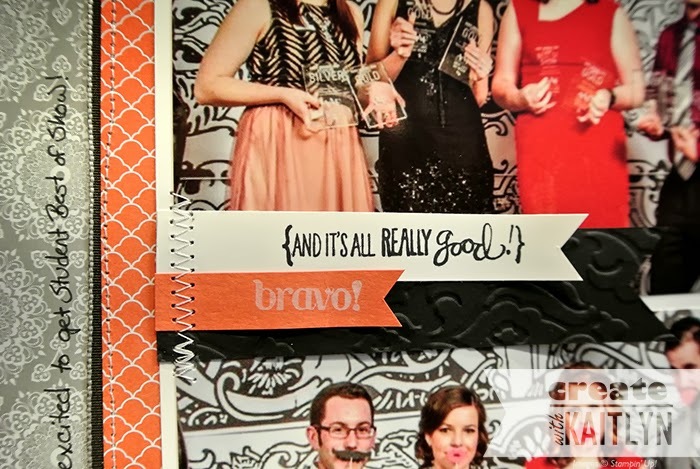 I thought I would mix it up today and share a scrapbook page with you. 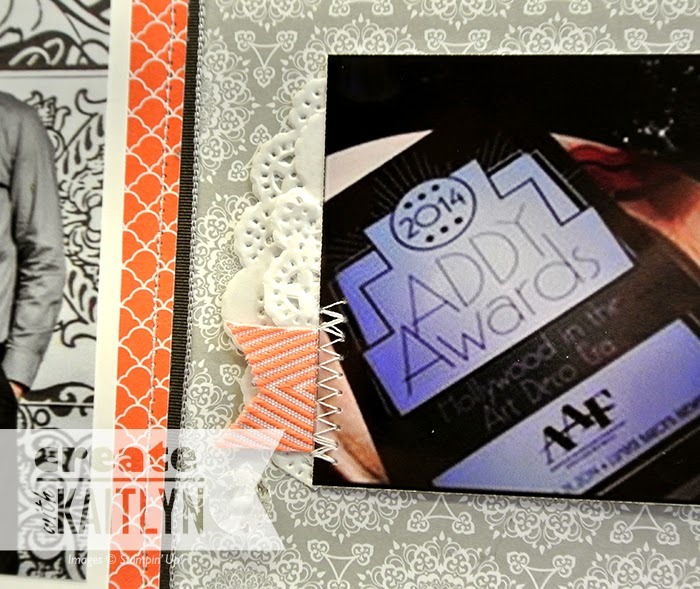 A couple of weeks ago a couple of other students and I received ADDY Awards for some of our design work. We were all honored to be recognized for our work, and I was especially excited as I got Student Best of Show! So, I thought these pictures from that night would make a great scrapbook page. I wanted to play off of the pictures with this page. So, the Eastern Elegance Designer Series Paper went perfectly with the backdrop and some Calypso Coral Designer Series Paper highlighted the colors we were wearing. I love these sentiments for this occasion! They came from two of my go to stamp sets, A Dozen Thoughts and Really Good Greetings. The "bravo!" 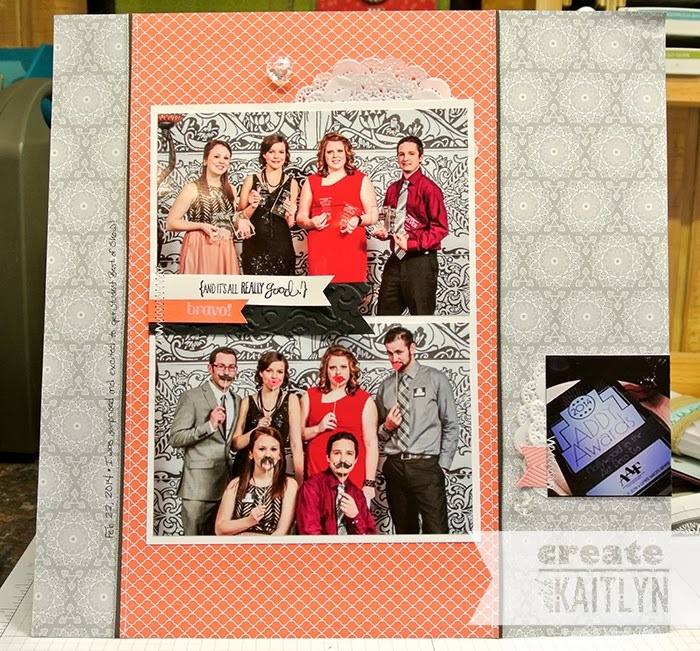 is stamped in White Craft Ink to stand out on the Calypso Coral cardstock. I kept the embellishments pretty simple on this card. Some touches of ribbon, stitching, and Paper Doilies were perfect! I am very happy with how this page turned out. I especially love how well it reflects the pictures! 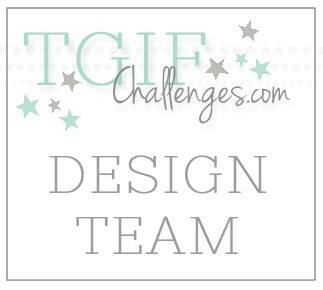 Now, I know you don't want to miss a single fabulous project, so click the "Next" button below to continue the hop! 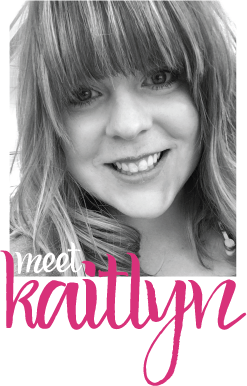 This is amazing Kaitlyn and congrats!!!!!! Way to go! What a fun page! I love these colors together and all of the fun embellishments! Congratulations! What an accomplishment. I love your layout too! The colors are fabulous and the doilies are perfect.